ATC52: Is A Full Cast Audiobook Still an Audio Drama? 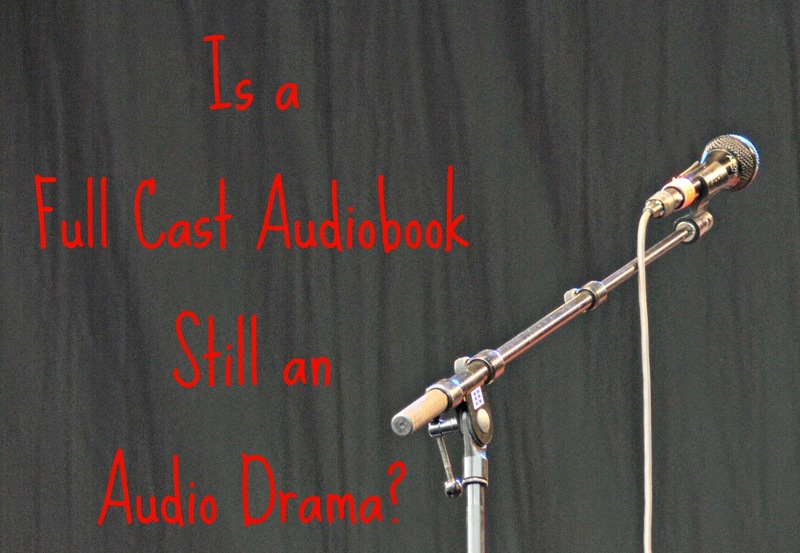 We discuss the question of whether or not a full cast audiobook is the same thing as an audio drama production. As we go through our own thoughts on the issue, we weave in some feedback from Jerry Robbins from the Colonial Radio Theatre on the same topic. Jerry shared some writing samples with us that we decide to perform as an illustration. We also answer some questions from Christopher and Will. And for those of you who endure to the end...well...you'll just have to listen. The wikipedia entry for "Radio Drama"
Definitions from Merriam Webster Dictionary - "dramatization" | "dramatize"
Do you enjoy these discussion based episodes?